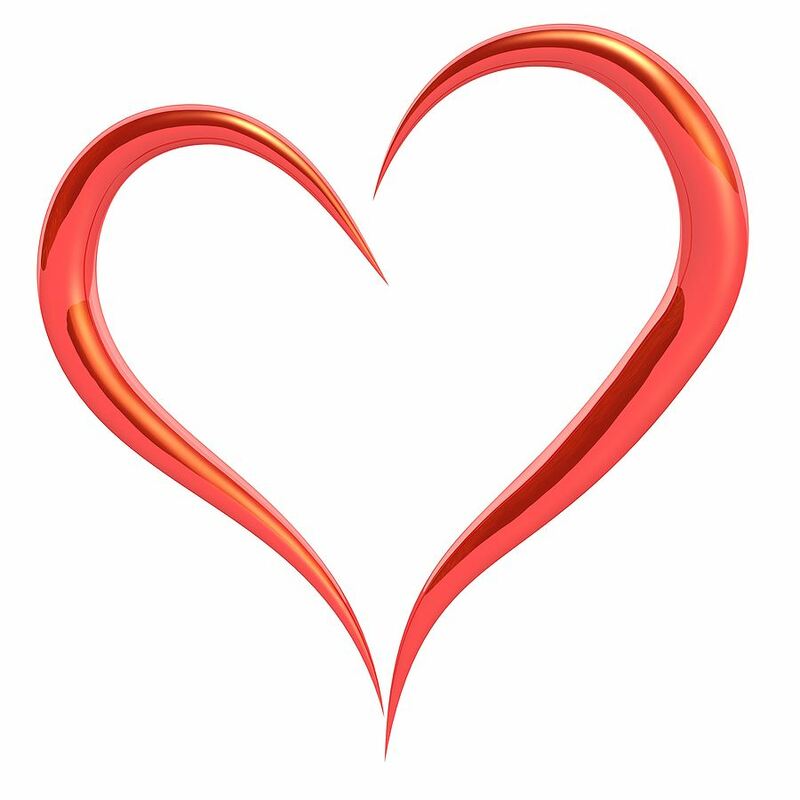 Denton County Paralegal Association - Valentine's Day Gram Is Ending Today! Valentine's Day Gram Is Ending Today! If you are ordering on several occasions, the computer thinks you are ordering for yourself plus your Valentines. Therefore, if you are ordering for 4 Valentines, type in 3 when it asks you how many guests.